More and more customers use an electronic shopping list and it’s a great opportunity for grocery retailers to engage closer with their customers. However, your app will compete with many other apps on the customers device. Many small and medium sized retailers are unable to give enough attention and funding to build and evolve their own solution properly. 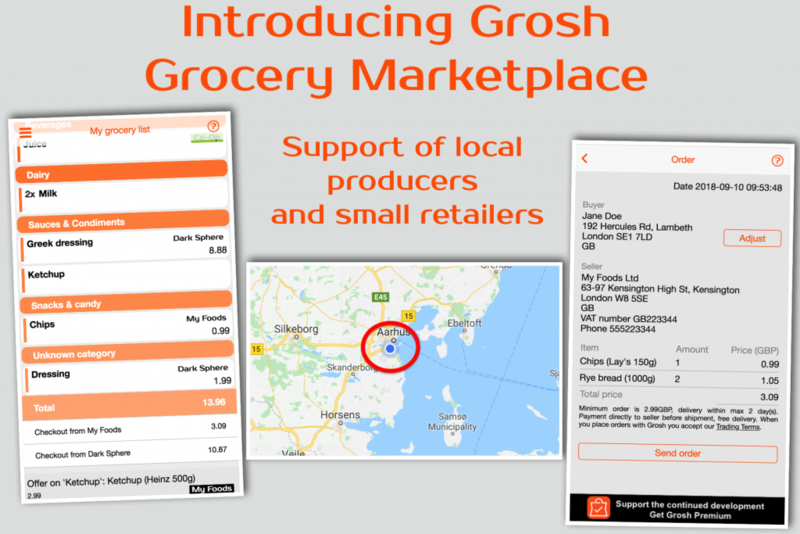 Could a white label grocery app be the way forward? More and more grocery shoppers are using apps to assist the grocery shopping. According to a survey by the Nielsen Company 50% of consumers are willing to do so in the near future. Most retailers develop their own shopping list apps in order to meet this trend and also hope to get a closer relationship with customers and keep their brand top of mind. While it seems like a good idea, many retailers are challenged, both with low user ratings and low download and retention numbers. What if there was a way to fix this? 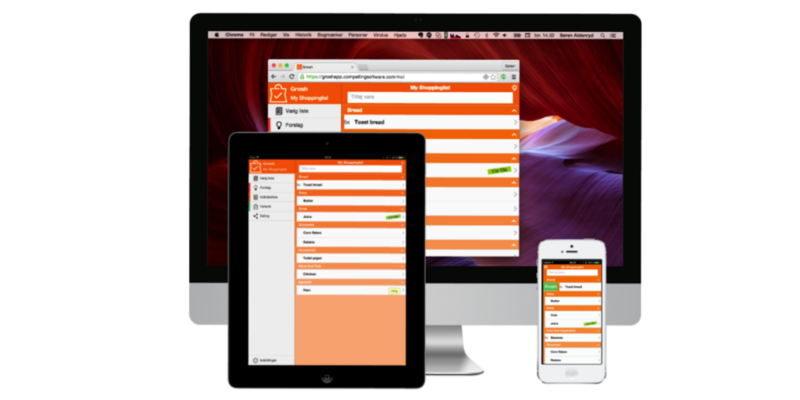 Read on about the most inventive grocery white label shopping list app offering on the market.